It was a brief but action filled penultimate day of the Full Tilt Irish Poker Championship yesterday with the familiar figure of Steve O'Dwyer leading the way at the close. The current leader of Bluff's European Rankings will start today's final with a very healthy stack of 528,500, more than double that of his closest rival, former UKIPT winner Max Silver. Marc MacDonnell returns in third with UK pro Thomas Hall in fourth. Rounding out the final seven are Ian Gascoigne, Peter Murphy and Trevor Dineen. Triple Crown winner Jake Cody was one of only five players to hit the rail yesterday, exiting in 12th place when his AQ couldn't outrun Peter Murphy's pocket 7s. This year's WPT National London runner up Elior Sion was unlucky to bust out in 9th. He looked in great shape with pocket 10s against Marc MacDonnell's 9s but a 9 on the flop sent him to the rail. Chris Day was the unfortunate bubble boy, running his pocket kings into O'Dwyer's flopped two-pair. 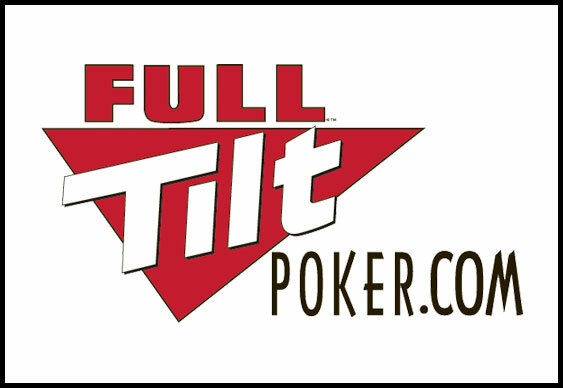 New players at Full Tilt Poker can enjoy a 100% first deposit bonus of up to $600. The finalists are all guaranteed a pay do of at least €4,642 with the winner set to walk away with €39,450. The final table starts at 2pm with railbirds able to follow the action on a one-hour delay from 3pm courtesy of of Full Tilt's live stream.